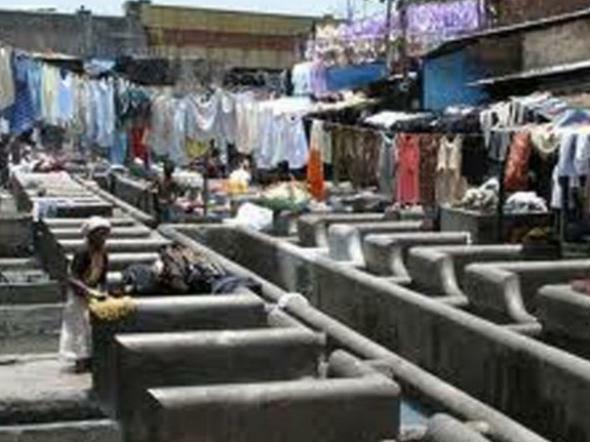 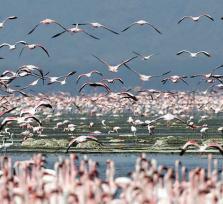 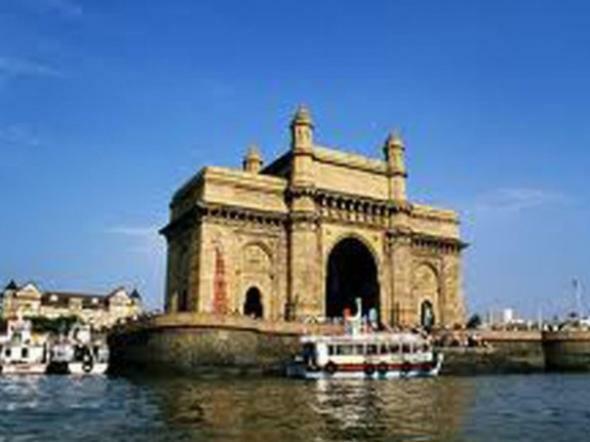 This full-day tour is the ideal way to discover the vibrant city of Mumbai. 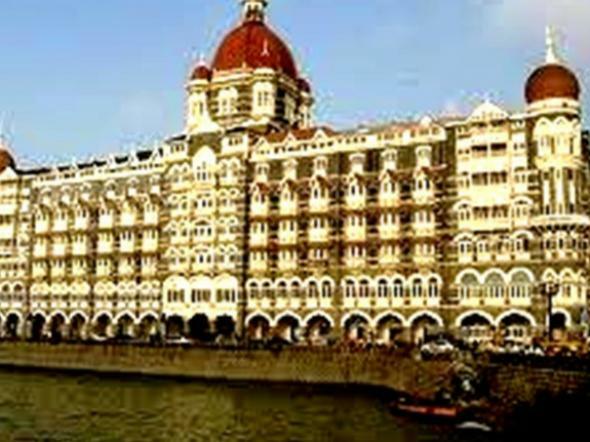 You will be escorted around the famous sights of this bustling city in a private air-conditioned car, including the Gateway of India, Dhobi Ghat, Crawford Market, Mani Bhavan etc This tour covers all the must-see places on any traveler's itinerary to Mumbai, including the Gateway of India, the Regal Circle, the Khala Gohda Art Precinct, Bombay University, the Oval Maidan cricket ground, Dhobi Ghat, the Town Hall, Victoria Terminus, the Municipal Building, Crawford Market, Marine Drive, Chowpatty Beach, and Mani Bhavan. 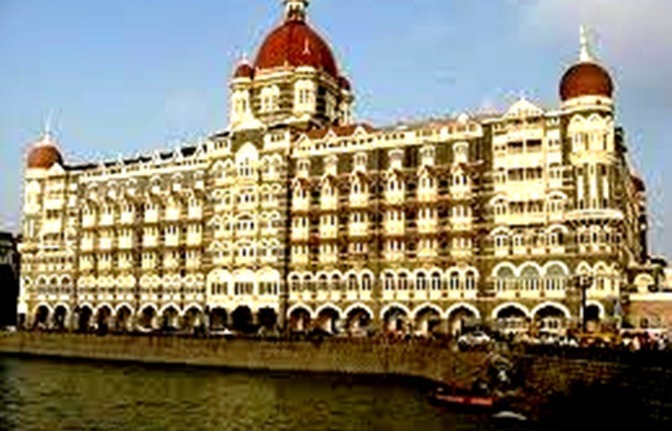 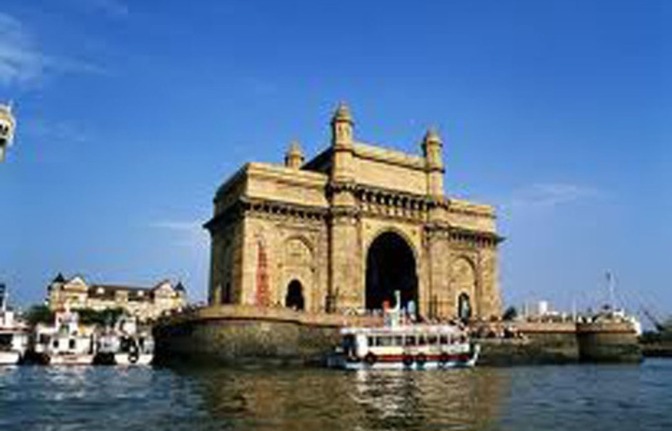 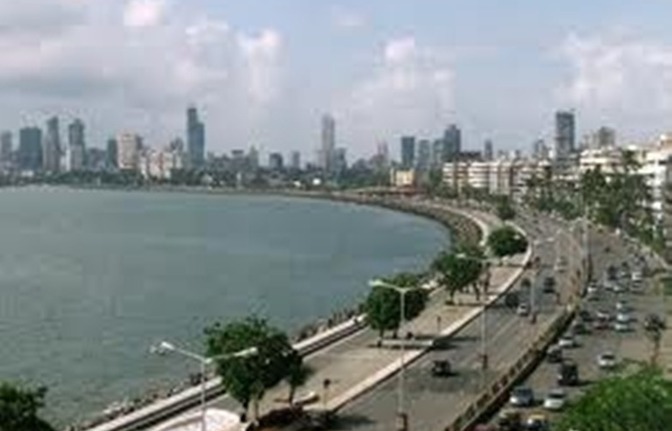 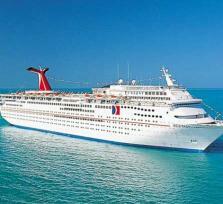 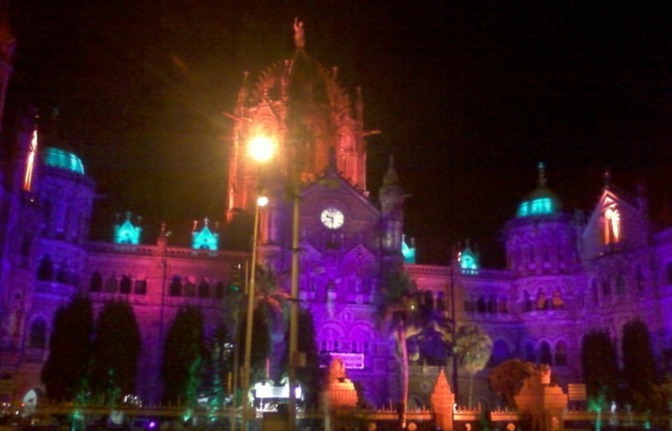 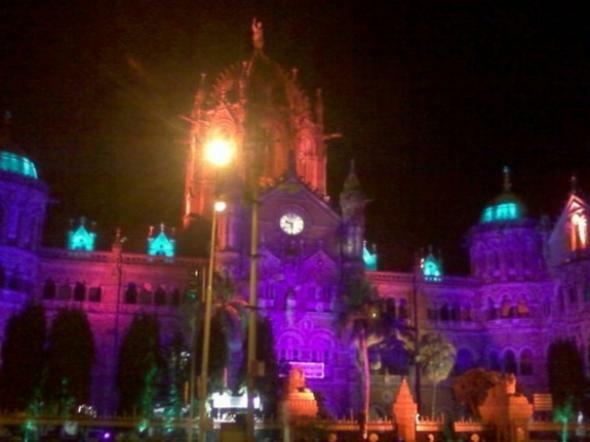 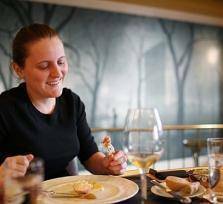 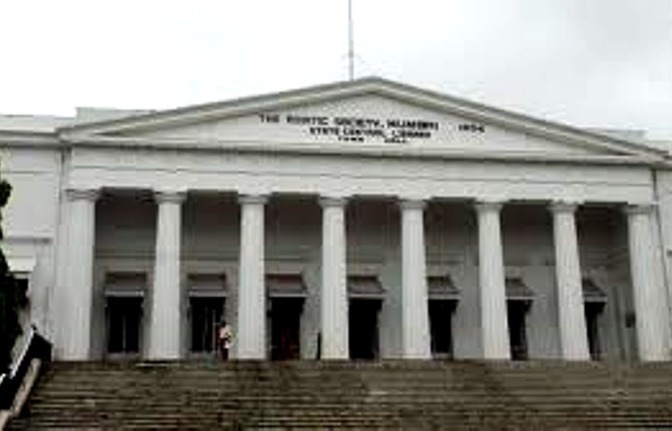 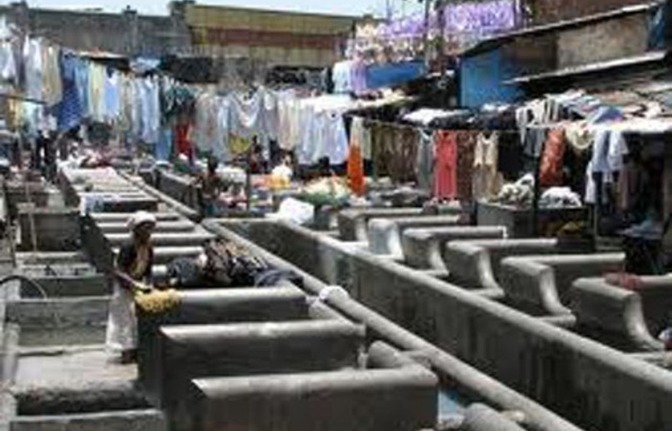 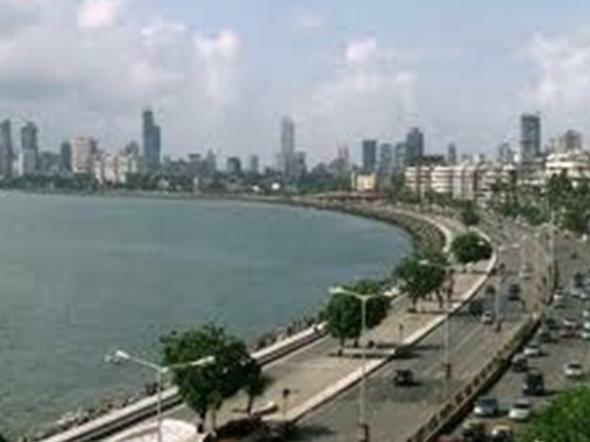 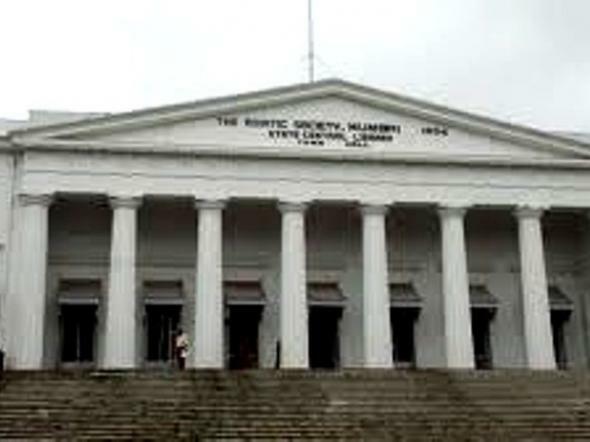 It is an ideal tour to learn about the history and culture of Mumbai, and to introduce yourself to the wonderful city.